Herman Miller’s Aeron chair is a fixture in high-tech work environments. When it launched in 1994, it looked different from other office furniture — engineered, not designed, according to Wired. Startups and even big tech CEOs like Mark Zuckerberg swear by it. Now Herman Miller is trying to transform the rest of the workspace to be as high-tech as its office chairs. 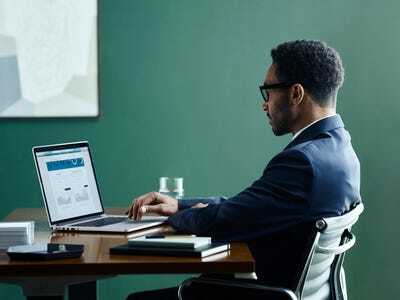 It announced a new set of smart office furniture on Monday that uses sensors to relay exactly how a workspace is being used. 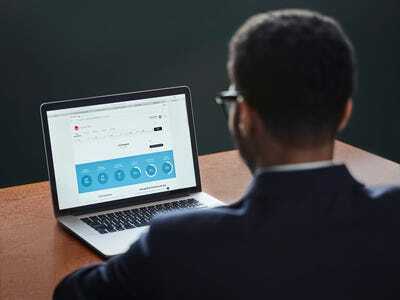 Those sensors send data to software called Live OS, which can display on a dashboard exactly how much time people are spending on their desks, if they’re getting up to stand and move around, or just which desks are currently in use. 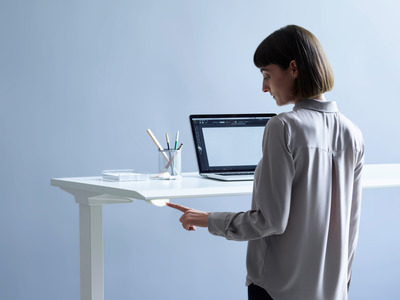 That can be extremely useful for startups and other high-tech companies that don’t assign every worker a personal desk. Herman Miller will sell Live OS sensors separately, for around $US100, to retrofit existing furniture. But the system really starts to shine when an office is equipped with the company’s new standing desk. 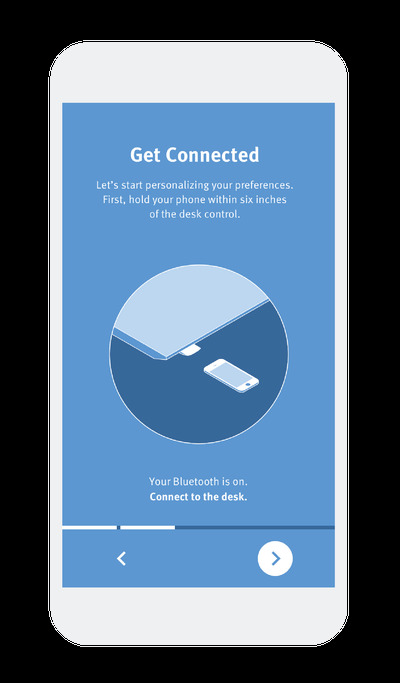 Through an app, workers can set preferences for their desk’s preferred height, or reminders to stand and change positions. Running these sensors don’t come cheap — the software to run them costs about $US36 per desk per year, according to Quartz. Part of that is the cost of hooking the sensors up to a cellular network. 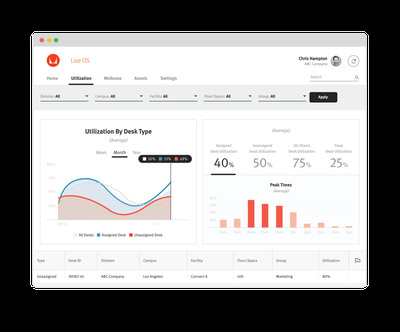 But for a company that has its eyes set on an efficient, quantified office, they might be just what an office manager is looking for. 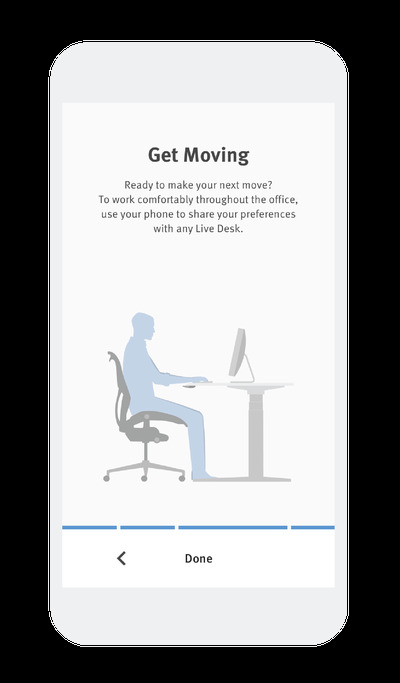 Live OS is Herman Miller's new software that uses sensors embedded in desks and other office furniture. 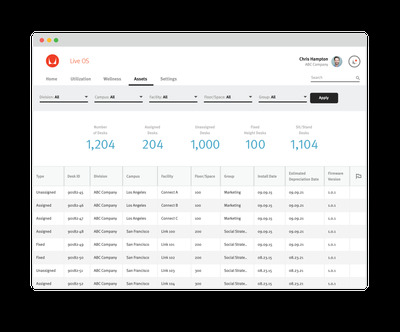 The biggest advantage for companies running Live OS is that they can track how their office is being used on a dashboard. On the dashboard, you can see the time the office is most full. You can also find unused spaces, if your office has a flexible seating plan. 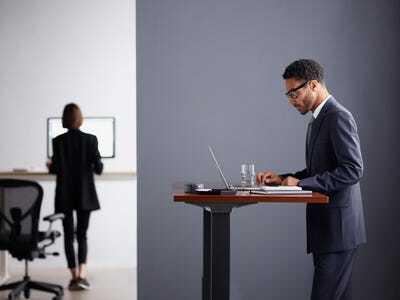 For users, one of Herman Miller's biggest advantages is that you can set personalised settings for a standing desk. You'll need a Herman Miller 'sit-to-stand desk,' but if you have the proper hardware, it will remember your preferred settings. These desks start at $1,600. Simply tap on a desk control mounted on the furniture, and it will adjust to your saved position. Users can also receive reminders, like those on the Apple Watch, telling them to stand up or switch postures. Of course, Herman Miller's Live OS works if you're seated too, and the company plans to launch a new version of its Aeron office chair soon that will work with its new software. The current Aeron chair starts at $780.